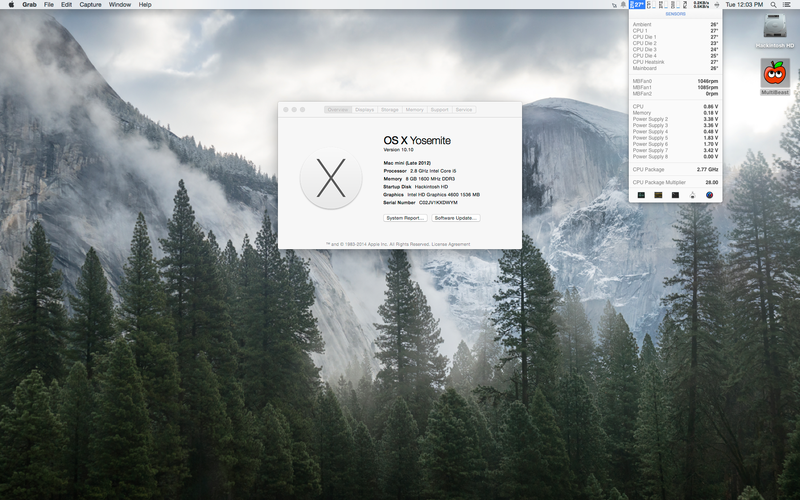 I’ve successfully upgraded my Hackintosh to OS X 10.10 and everything works the same as before. The process was basically the same as my original Mavericks install. 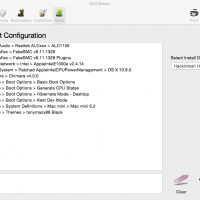 All you need is to create the Unibeast USB installer by following http://www.tonymacx86.com/445-unibeast-install-os-x-yosemite-any-supported-intel-based-pc.html. 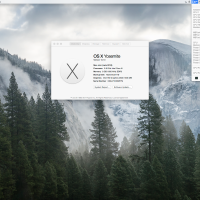 It is important to note that the new Yosemite based installer seems to have removed the option “Restore System from Backup”; so you will to keep your older Mavericks based Unibeast USB for doing full Time Machine restores. 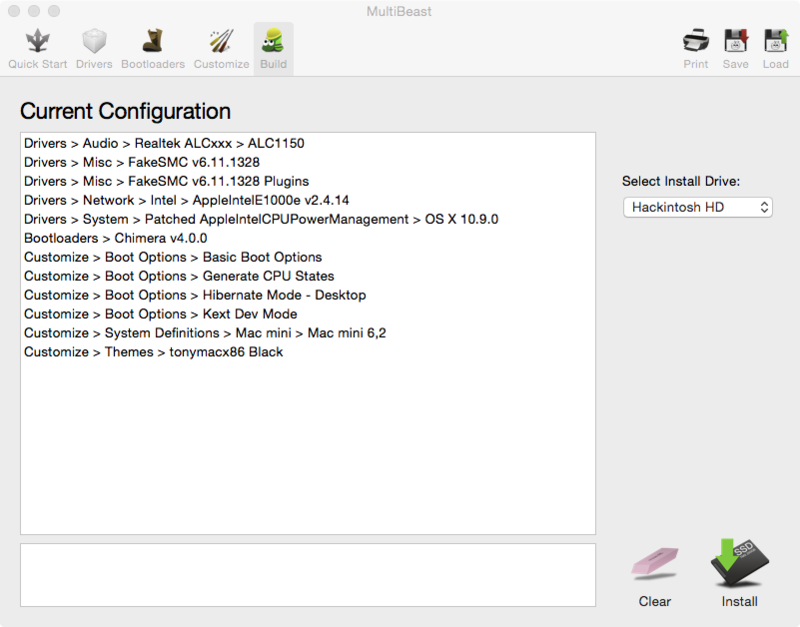 Initially I had trouble with FakeSMC and audio not working; turns out this was because I forgot to check the new option in Multibeast for “Kext Dev Mode”. After reinstalling with that option enabled, sensor monitoring and audio was working.